Not just a Volkswagen shop!! No one knows air-cooled VW's like us! With over 30years experience, our trained technicians will get the job done right. We use only the finest OE, Aftermarket, and performance parts. 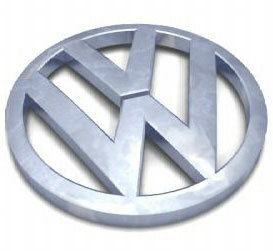 Looking to purchase a used VW, Hot Rod, Buggy or custom? Pre-purchase inspections can save you a lot of money. Our qualified team has seen just about anything and everything that can go wrong with a 50+ year old car! 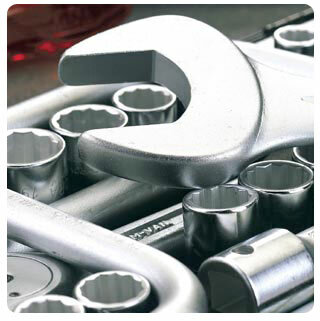 for a service, tune-up or inspection today!